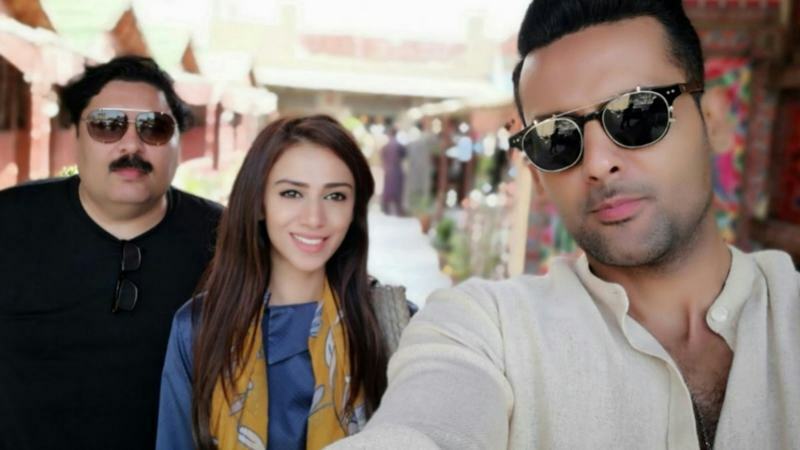 Deedan director Amin Iqbal has been working on another TV serial titled Dushman. The drama serial will be about a relatively unexplored aspect of the human psyche, says Iqbal. "Dushmani hi aik raasta hai jo dosti tak bhi pohonch sakta hai. People can be the enemy of their own selves. You're not only the enemy of others; I often find that we are our own worst enemies." The serial will star Mohib Mirza, Tooba Siddiqui, Madeeha Imam, Saba Hamid, Imran Peerzada, Irfan Khoosat among others. He revealed that he's been working on the drama for a year and it was meant to launch before Deedan. Dushman has been written by Sarmad Nazer and produced by Six Sigma Entertainment. It will air on ARY Digital. Deedan is an excellent serial.